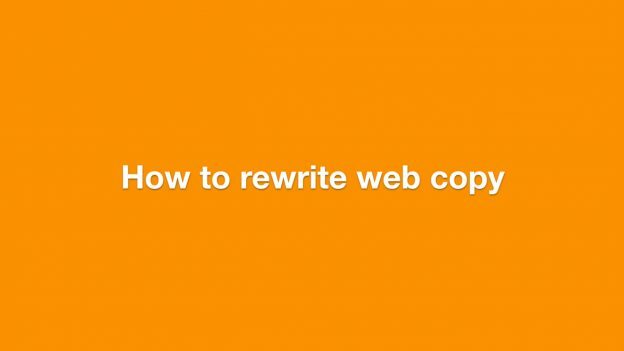 I hope you enjoy discovering how to edit web copy. After all, just think of the possibilities for April 1st. Written by Caroline Gibson, freelance copywriter and web editor – either in a browser or on a piece of paper.